TunerStudio MS Lite - Free version with all basic functions, becomes TunerStudio MS once registered to incorporate features like VE autotune, dashboard designer and enhanced 3D tuning. 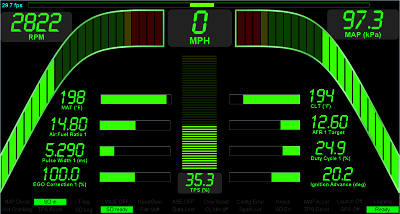 TunerStudio Ultra - The Premium Edition of TunerStudio for MegaSquirt - Unequaled Tuning Software All the TunerStudio MS features plus Trim Table Analyze, Integrated Logging, Dyno & Tuning Views and much more. 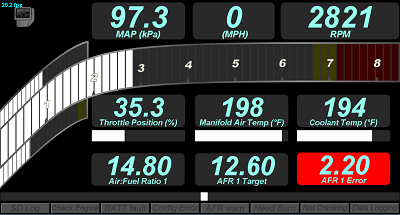 MegaLogViewer MS - EFI Analytics MegaLogViewer provides tuners the power to view and analyze data in ways not available with other tuning software.